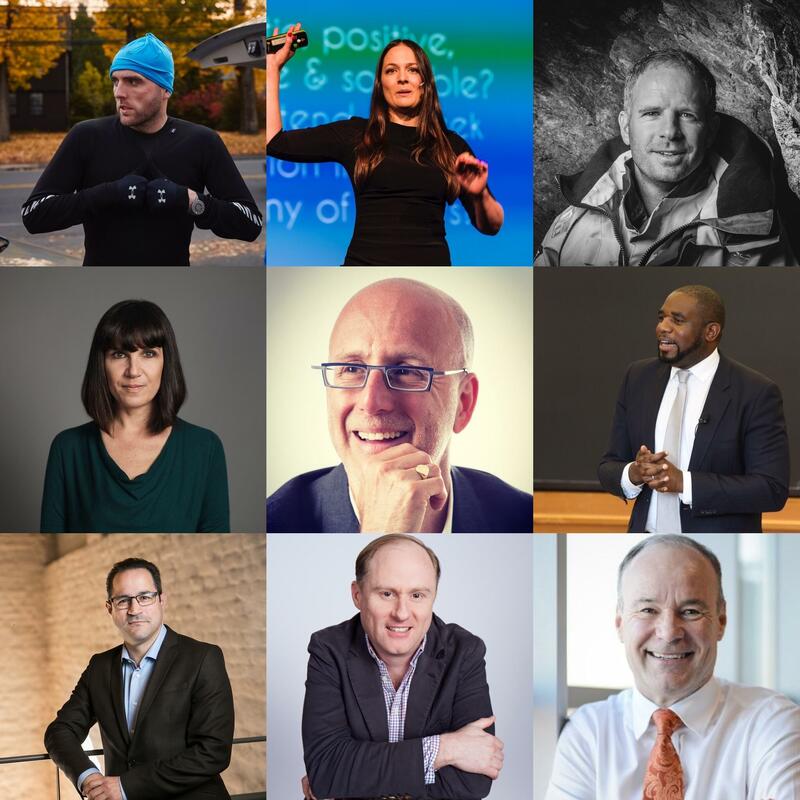 Proud to be represented by the great team at Speaking Office and be among these equally great fellow keynote speakers. There is a lot going on from this small, but highly impactful group of professional speakers. Read more in the autumn newsletter.